The State Government also strongly condemns observed rhetorics on social media completely misrepresenting the situation with insinuations of spread of diseases and death of students in schools arising from the exercise. The State categorically refutes these rhetorics and confirms that there is no death of any student anywhere in the State. Mischief makers are warned to desist from spreading falsehood. 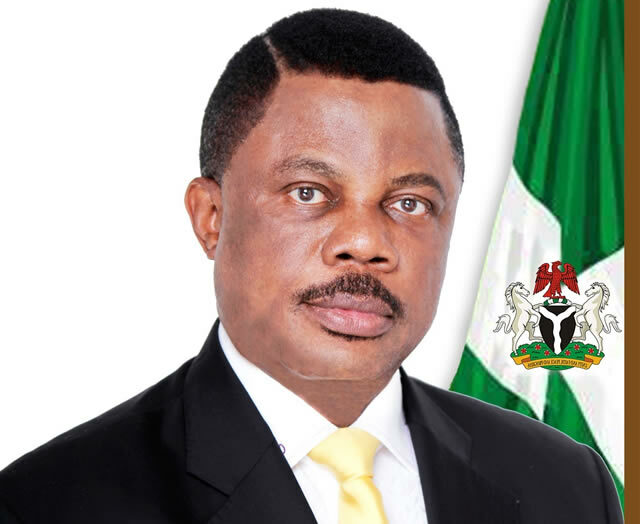 Anambra remains calm and peaceful!